Although we will ship anywhere in the world, it is not currently possible for buyers outside the UK to order Ladder Grips online. 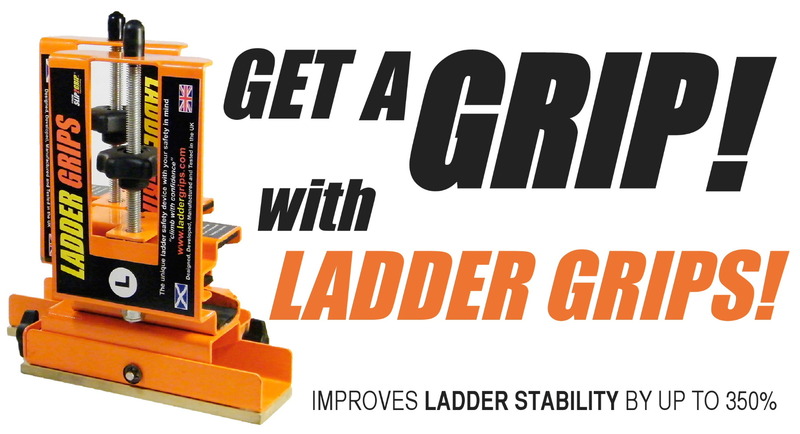 To order Ladder Grips for countries outside the UK, please complete the form below. Discounts are available on large orders.